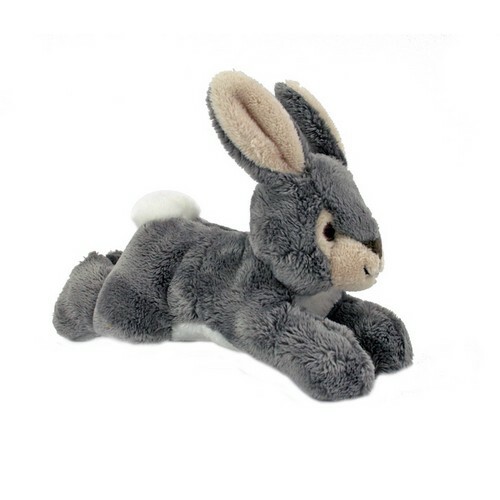 Fluff & Tuff Jessica Bunnies adorable design and smooth ultra-plush fabric makes her a universal favorite! Her size appeals to a wide range of dogs and she a great all around play toy. The Fluff & Tuff Jessica Bunny has double-stitched reinforced seams, sewn eyes, durable mesh inner lining for our under amour and a non-toxic fibre stuffing for your dog's enjoyment.